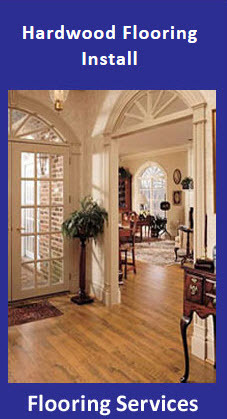 Welcome To Alvarado General Contractors, Inc.
Alvarado General Contractors, Inc. is a home improvement contractor providing services to home owners in Montgomery County, Maryland. No job is too much for us to tackle. 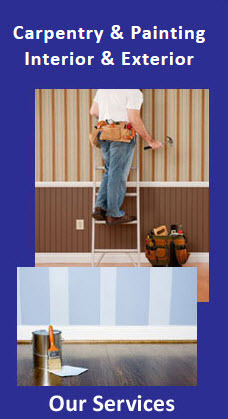 We remodel bathrooms and kitchens, install flooring and handle carpentry and painting with ease. If you need an exterior project completed just call us for a free estimate on replacement windows and doors, roofing and siding, exterior masonry and concrete work, or for landscaping services and maintenance. During the heating and cooling season we can keep your HVAC system working properly or install a new heating and cooling system. We are the professionals to call when you need a home improvement project completed at a reasonable cost. The exterior of your home is the first thing people see and if you are planning to sell one day...having it spruced up and looking fresh is a real good way to get your house to stand out on the market. The weather can do lots of damage to your home exterior, which means you need to protect and take care of this most valuable asset. Whether you just need a roof or siding repair or a full replacement roof and home siding you can count on Alavarado to get the job done on time and within budget. Are you thinking about getting new replacement windows or a new entry door to make you front look like new we can give a free estimate and install within your time frame and budget. We also do all kinds of interior services for home owners from helping update a kitchen or bathroom to painting and carpentry to change that basement into nice livable space. Call us today to get an estimate on your next home project! 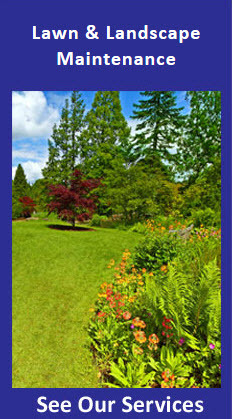 We serve Montgomery County, Maryland and the surrounding area. Alvarado General Contractors, Inc. provides these home improvement services throughout Montgomery County, Maryland and the surrounding areas. We are looking for long term relationships with our customers. Our technicians are skilled in many areas of different trades and apply these skills to provide you with complete home improvement needs from one company. Your satisfaction is our guarantee of quality work every time you hire us. 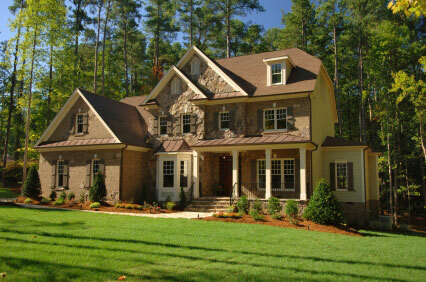 Hiring Alvarado Contractors, Inc. as your general contractor means that we take care of all your needs. We will help you plan your projects, make sure that the right skilled labor is performing your home improvements and we will over see every detail of your project from beginning to end; providing you with one source for all your home improvement needs. Alvarado General Contractors, Inc. are called to do repairs to many homes before the exterior is painted. These repairs can range from just a few fascia boards or brick moldings to windows, window sills, siding, corner boards, etc. 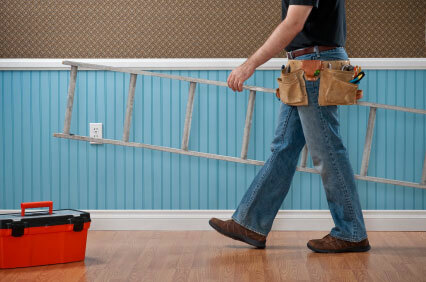 In most cases the customer prefers to work with one contractor for both painting and repairs. This facilitates scheduling for our customers and allows us to make sure that the property is managed properly for the entire project. We know that our customers have different needs so we try to estimate the entire project when doing residential painting or commercial painting projects to try and inform the customer of the total extent of the repairs needed prior to starting the painting project. This eliminates a lot of questions and frustrations the customer may have regarding the overall cost of the project. Repairing rotten wood is essential to completing the project properly, if rotten wood is painted over, the paint will eventually fail due to the moisture in the wood. We provide a detailed, itemized estimate so our customers are aware of all the rotten wood that needs to be repaired or replaced. Some contractors will state they will “replace rotten wood as needed” and at the end of the project you have a large bill for all the wood that needed replacing or repair. Sometimes it is not possible to see all rotten wood when doing an estimate, but we notify the customer of any additional wood that needs repair that wasn’t noted in the original estimate before we begin any work. We prefer to use materials that will not rot to replace your old rotten wood because they generally carry a 25 year lifetime warranty, depending on the product and will provide a better quality of surface for your painting project. When you contact Alvarado General Contractors we will schedule all carpentry repairs first. We will then begin prepping the exterior for the new paint. 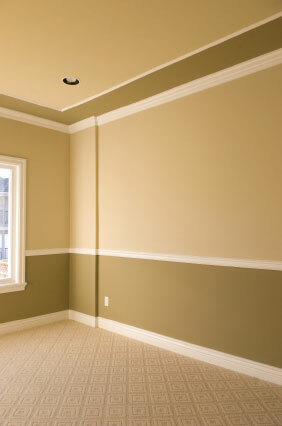 We use Sherwin Willman, Benjamin Moore or Duron paints. These are high quality paints with 10-year guarantees. 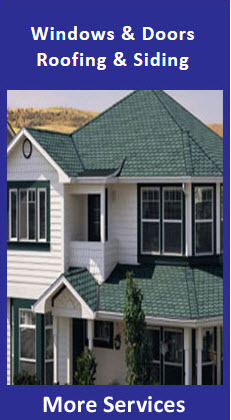 We recommend a satin or semi-gloss finish on the siding and a semi-gloss/gloss finish for the trim. These finishes provide better protection; fade resistance, chalk resistance and wash-ability in lieu of a flat finish to insure a professional exterior painting job. We use both spray and hand brush application. There are advantages and disadvantages of both applications, which we can discuss with you at the time of the estimate. If you prefer a specific method of application, please let us know so that we can provide the proper pricing to insure a professional exterior house painting job. Move or relocates furniture, furniture is then covered with plastic and floors are covered with drop cloths to insure protection of your property. Drywall repairs are completed, including nail pops, stress cracks, drywall tape, etc. Cracks in the trim are caulked and a stain-killing acrylic or oil-based primer is applied as needed. We use only the best quality paints in flat, matte, eggshell, satin, semi-gloss and gloss finishes. We recommend an eggshell, satin or semi-gloss finish on interior paint jobs where wash-ability is a priority. When finished, we clean and dust the area painted, furniture is returned to its original positions and leftover paint is left for future touch ups and color matches. Contact Alvarado General Contractors, Inc.